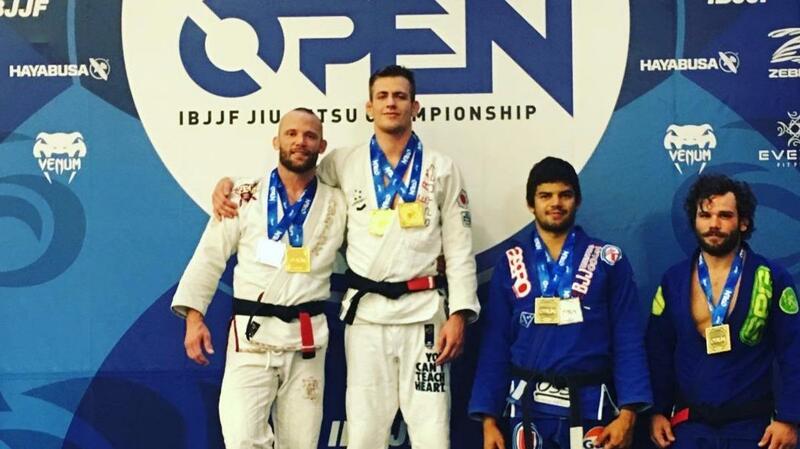 Following wins in Las Vegas and Boston, Keenan Cornelius followed up with another double gold performance at the Seattle International Open. The Atos black belt won both the heavy and absolute divisions and ended up facing his teammate Josh Hinger in the final. Like Keenan said on Instagram a few weeks back, "We casually go to tournaments only to end up beating everyone else then having to fight each other. It's almost like we should just stay in the gym and keep training. That's just the nature of training with the best."